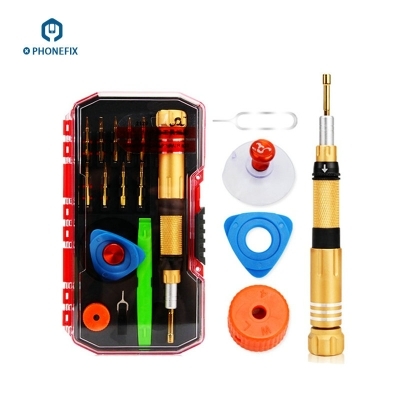 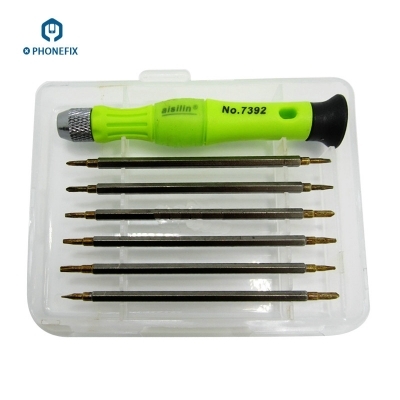 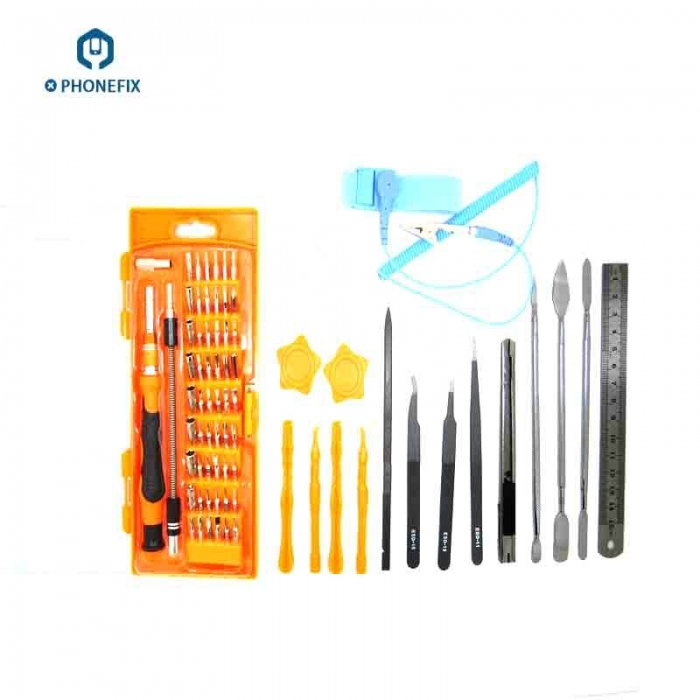 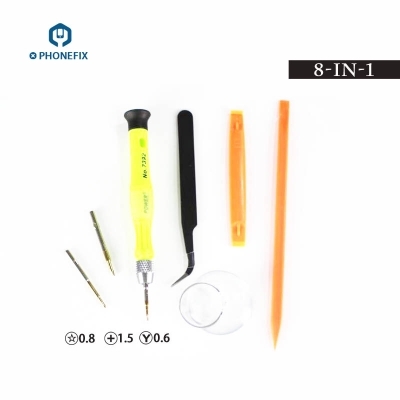 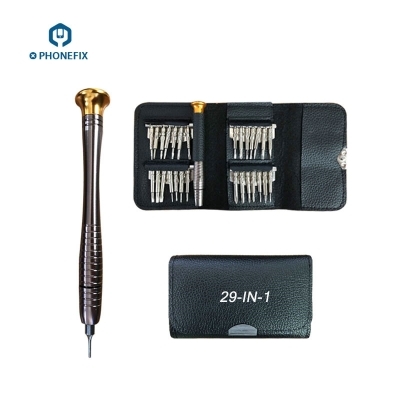 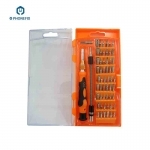 Mobile phone Repair Tools Screwdrivers Kit for iPhone 6S/6P/7/7P/8/8P/X, iPhone DIY Tool Repair Kit, Precision Screwdriver Set Repair Tool Kit for iPhone 8 Plus,7 Plus and other Cell Phone, iPhone Screwdriver Repair Tool Kit Set with Opening Pry Tool Kits. 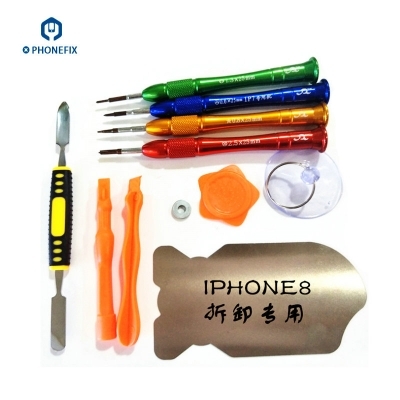 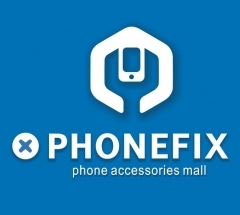 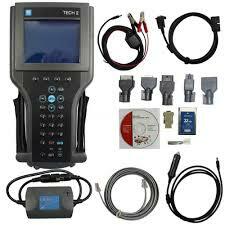 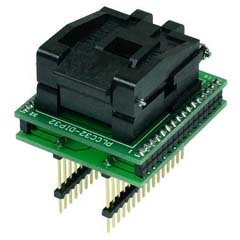 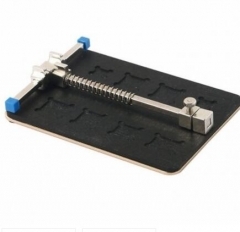 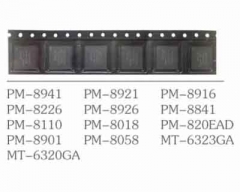 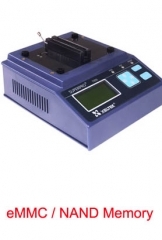 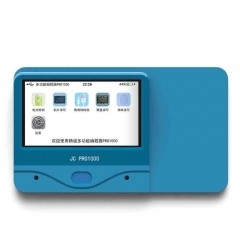 Application: Repair your iPad, iPhone, PC, Watch, Samsung and other Smartphone Tablet Computer Electronic Devices. 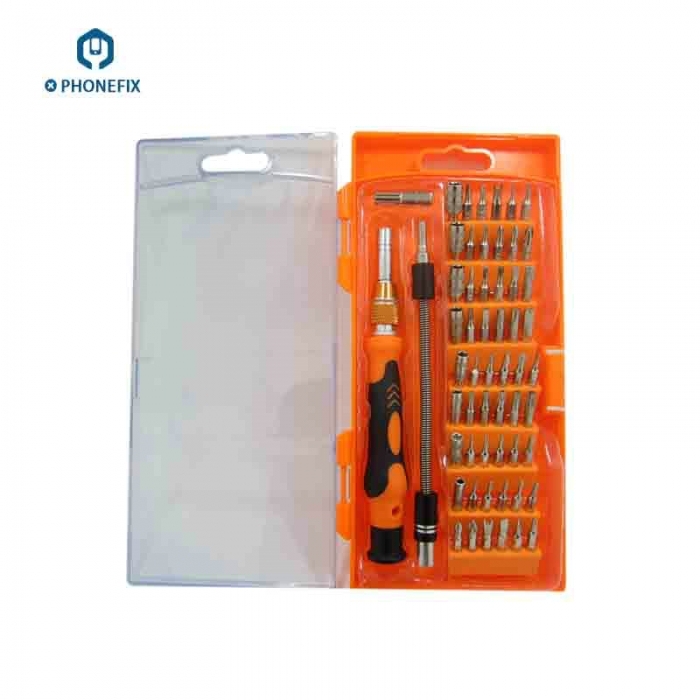 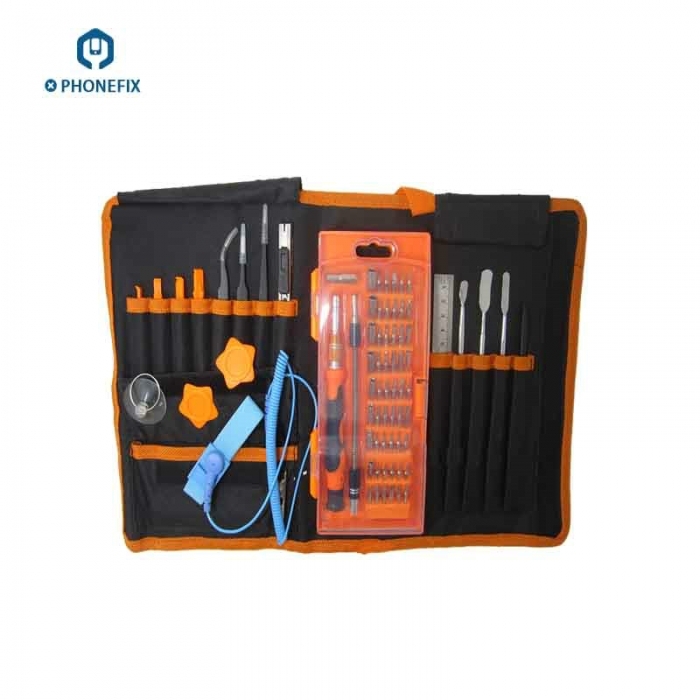 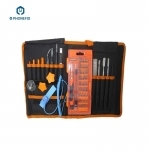 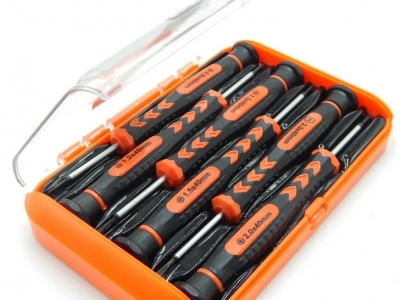 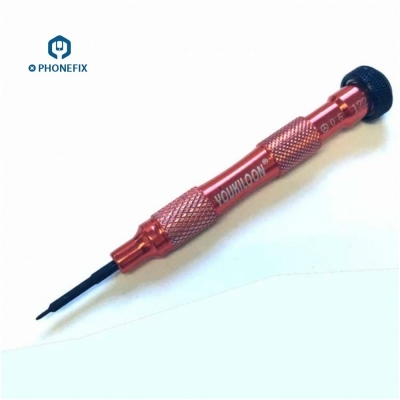 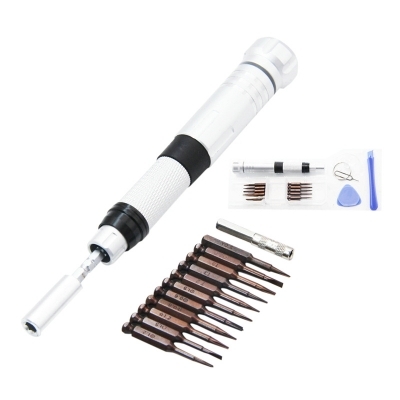 with top quality materials, this Phone Repair Screwdrivers Kit has what it takes to perform precise and reliable repairs. 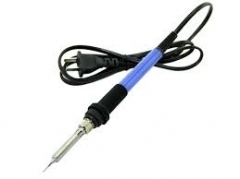 Use the 2 spudgers and suction cup to safely disassemble housings without damaging it.